Much as I really, really love Easter, one thing that always sticks with me is the question Jesus put to Peter and the disciples on the night of His betrayal. This question reminds me of my own weakness as a Christian. If Jesus had called me to be one of His disciples, would I have been able to “Watch and pray?” Or would I also have fallen asleep, exhausted from the long day, stomach full from the Passover observance and meal. Remember, Passover wasn’t just a ceremonial meal but a real dinner. Not just a sip of wine and a morsel of bread like our Communion. There are eight glasses in the Passover liturgy. There is singing and talking and a long retelling of how God, faithful to His promises, freed the people of Israel from slavery in Egypt. Even to this day when I get home from church I can barely keep my eyes open. Who can blame them for falling asleep on Jesus? This week the church gathers to remember how Jesus instituted the Lord’s Supper for us to eat and drink on Holy Thursday. It is a time for us to “watch and pray” and receive Christ in the way He commanded us when he said “Do this for the remembrance of Me.” The following evening, Good Friday, we are invited to walk with Jesus from the trail before Pilate to the cross and at last to the tomb. Good Friday is another opportunity to “watch and pray.” Watching and praying with Jesus over Holy Thursday and Good Friday is the only way to make sense out of Easter. Let’s face it. 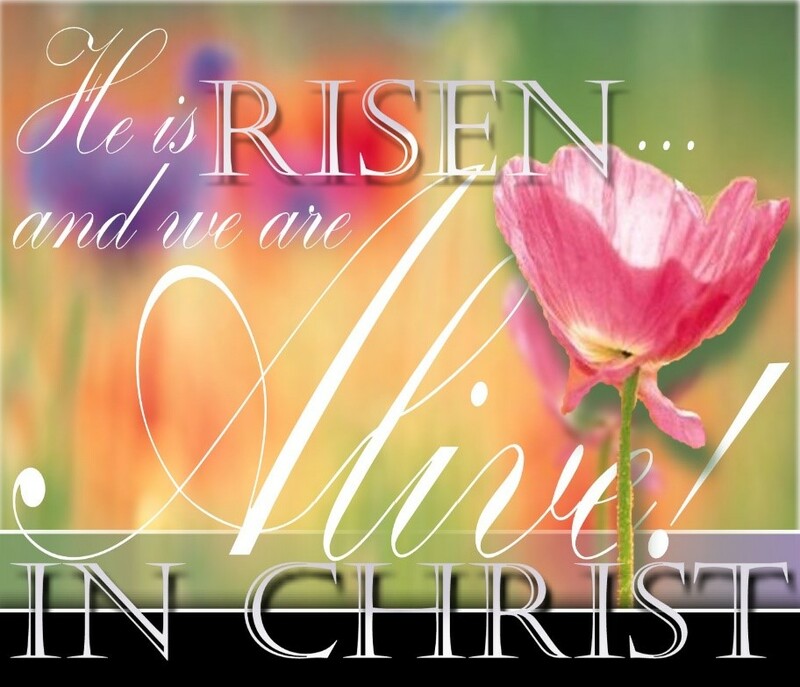 A lot of people you and I come into contact with don’t much believe in the statement “Christ is risen.” Why should they believe that in a world where death and intolerance and hatred always seem to hold the day? Even in our own families there is so much hated and anger. Children are neglected and abused. Adults live with traumatic memories of suffering at the hands of the parents that were supposed to love them. Husbands and wives betray the vows they have made and simply “move on” to the next relationship. 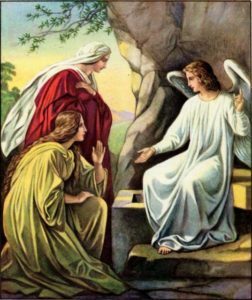 For me it is only by taking the time to watch and pray on Holy Thursday and Good Friday that I really “get” what Easter is about. Seeing the way Jesus was betrayed, the way He suffers, and how He dies for me, AND YOU, makes Easter mean what God says it means: Christ is risen and we are alive in Him. The sinless one took our sin and death upon Himself, and God raised Him to victory. Love wins! Come share the Holy Week journey. Invite your friends and loved ones. Love wins! Christ is risen! He is risen indeed. Alleluia.